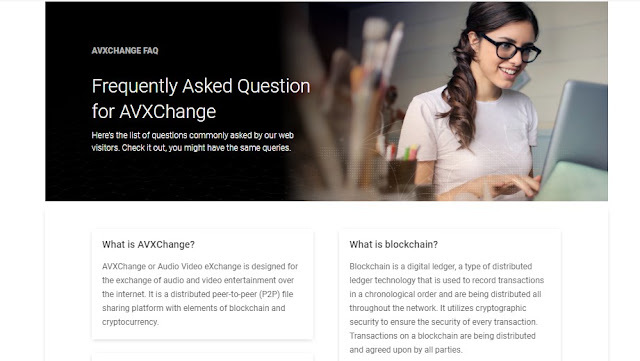 AVXChange is a custom, incentive based, peer-to-peer (P2P) file sharing platform designed for the exchange of audio and video media over the internet. AVXChange developed an incentivized P2P file sharing network with elements of blockchain and cryptocurrency. It was designed to address a need in the market to convert uncompensated P2P media downloads into compensated media downloads by rewarding everyone for their role in the supply chain. AVXChange is airdropping a total of 5,000,000 AVX tokens to 5,000 airdrop participants. Where each participant will receive up to 1,000 AVX tokens. 1 AVX = $0.005 USD. Get FREE 25 WES Tokens that you can use to invest in real estate properties ! !